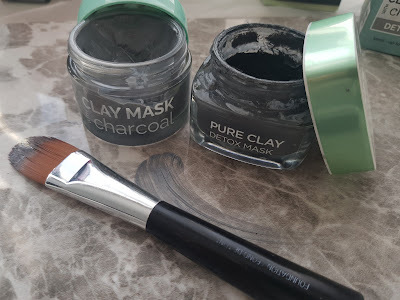 We all know how important it is to add SPF to our skincare routine but even then I still haven't really added it to my lip care (Yes i know what no SPF) well before i damage any more of my lips, i have finally added some good protection to my lip are routine. I will share which drugstore lip product I choose and use. 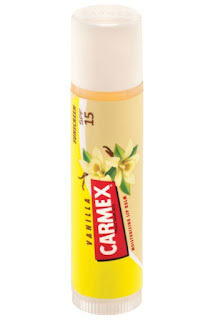 Here are a few of my recommendations which will help protect the surface of your lips during your day to day lives. 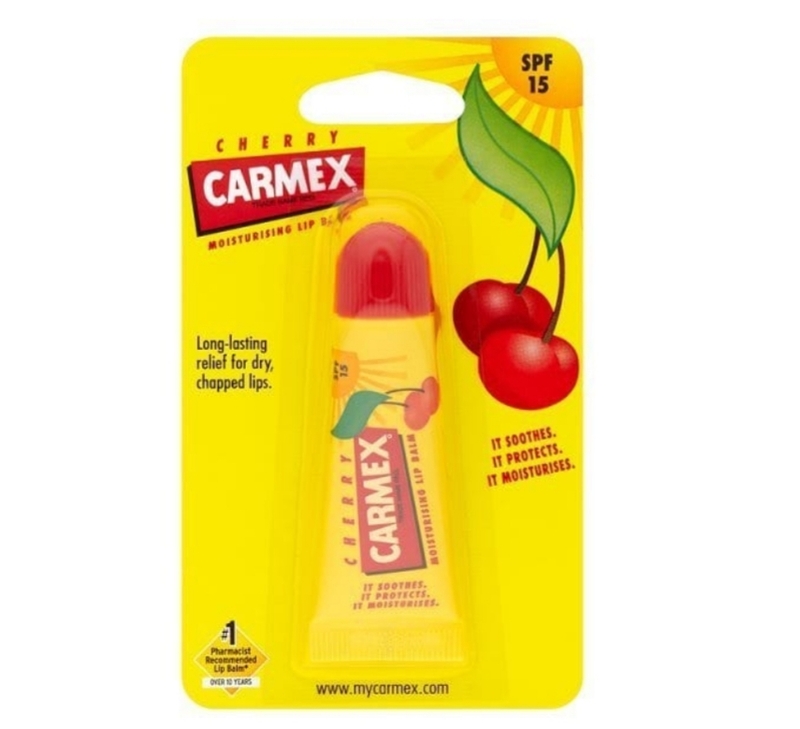 Most Carmex lip balms have SPF in their range. With Community Trade coconut oil from Samoa and olive oil. 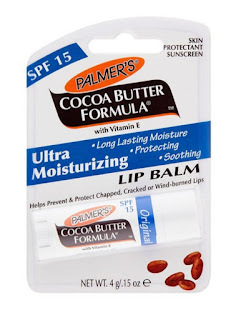 Palmer's® Cocoa Butter Formula® Ultra Moisturising Lip Balm with SPF 15 helps prevent and protect chapped, cracked or wind-burned lips. Made with pure Cocoa Butter and Vitamin E to soften, relieve and protect dry & chapped lips. Adults and children 6 months of age and over: Apply liberally as often as necessary. Children under 2 years of age should use sunscreen products with a minimum SPF of 4. Children under 6 months of age: consult a doctor. NIVEA Sun Lip Balm with SPF 30 will leave your lips sensationally soft and effectively protected from drying out and sun exposure. 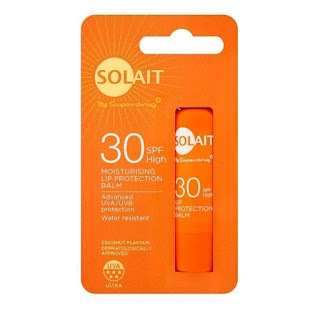 Solait SPF 30 Moisturising Lip Protector Balm is specially formulated with a combination of broad-spectrum sunscreens to help against UVA (Ageing) and UVB (burning) rays. 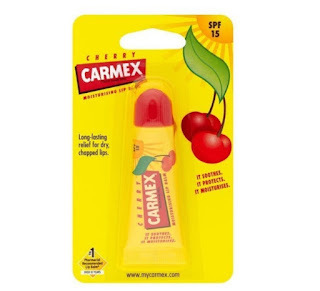 Apply to the lips daily before sun exposure. Insufficient application quantities reduce the protection level. 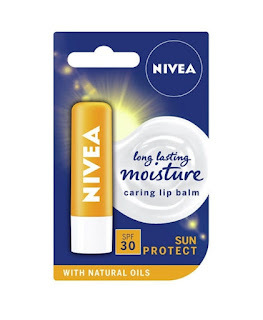 Re-apply frequently, especially after swimming, sweating and towelling. 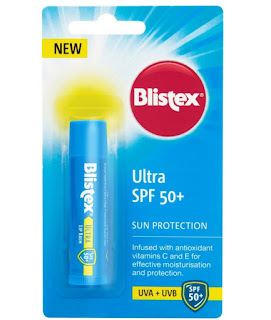 Blistex Ultra SPF 50+ Lip Balm provides advanced sun protection that helps you defend your lips from both UVA and UVB rays, and the effective antioxidants help seal in moisture to reduce the effects of nature’s drying forces in any season. What else does it do? 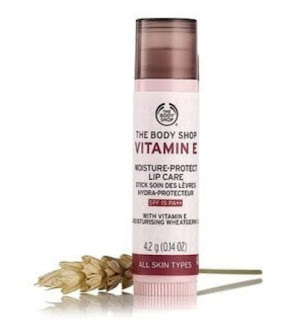 It’s infused with a hydrating blend of conditioners and antioxidants, including Vitamins C & E to keep your lips moisturised all day. 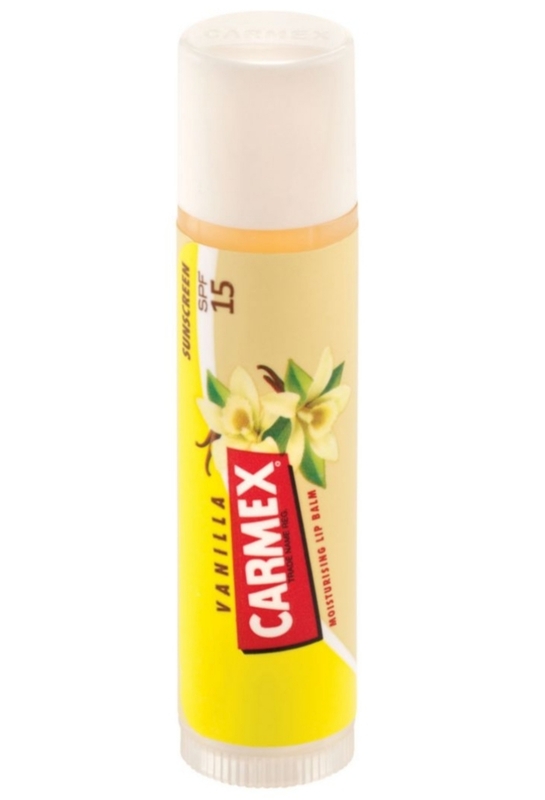 Gently massage all over your lips every day. Re-apply as often as you like, especially if you’re out and about in dry, cold or sunny weather. There are many more but these are good lip care products with SPF to keep in your handbags and use in a daily basis.